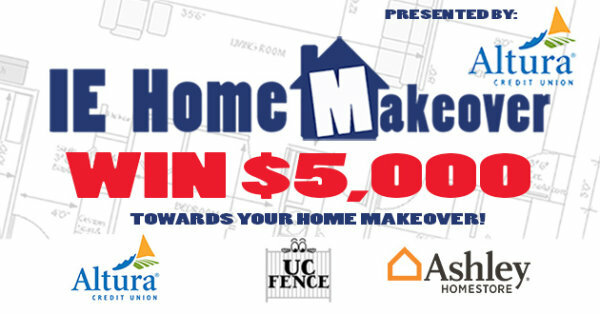 Win a $5,000 IE Home Makeover! 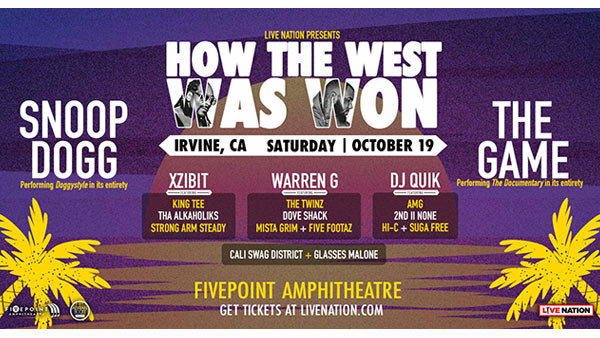 Win Tickets to How The West Was Won! 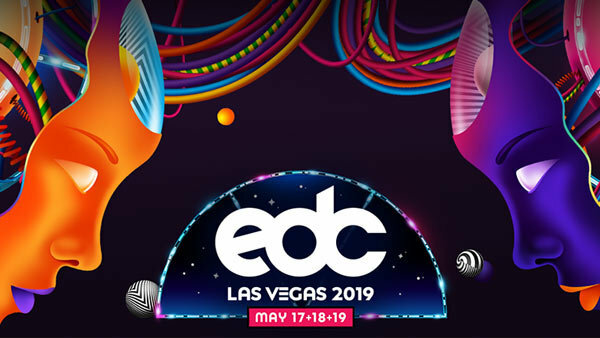 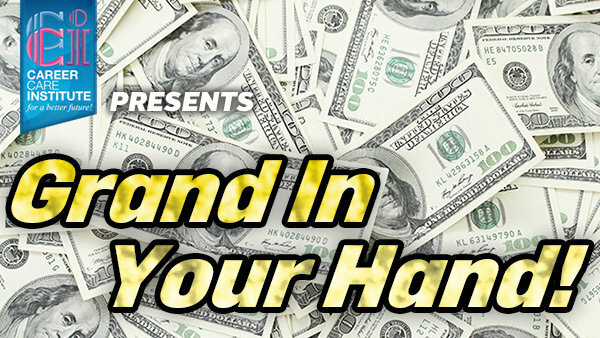 Win $1,000 with "Grand in Your Hand"! 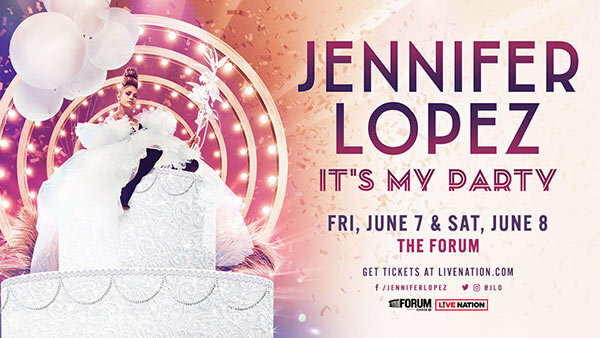 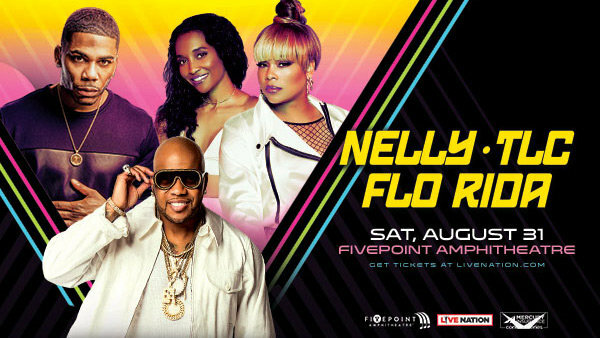 Win Tickets to See Jennifer Lopez at the Forum! 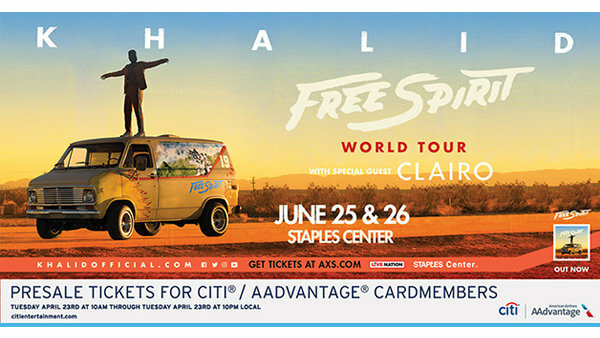 Win Tickets to see Khalid at STAPLES Center! 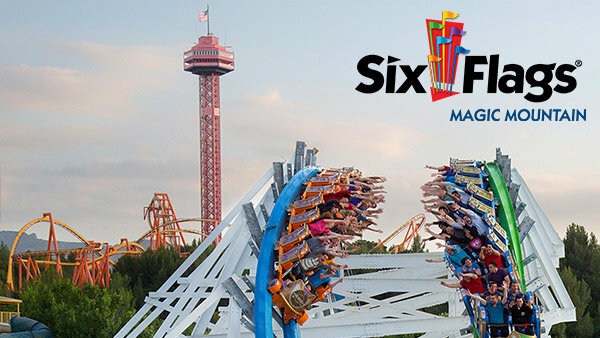 Win Tickets to Six Flags Magic Mountain! 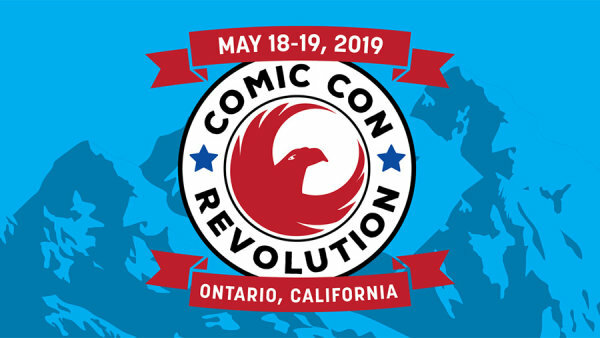 Win Tickets to Comic Con Revolution! 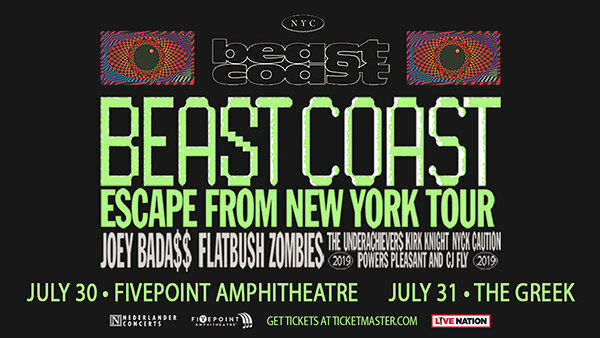 Win Tickets to Beast Coast: Escape from New York Tour! 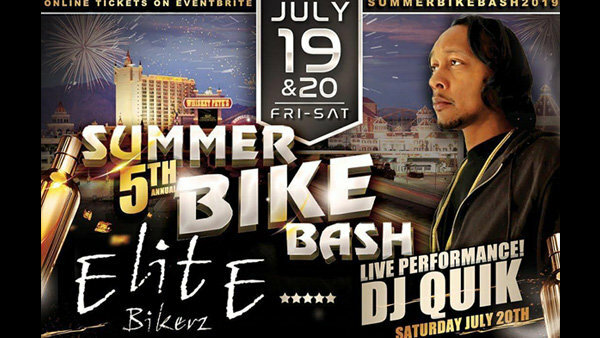 Win Tickets to the 5th Annual Summer Bike Bash! 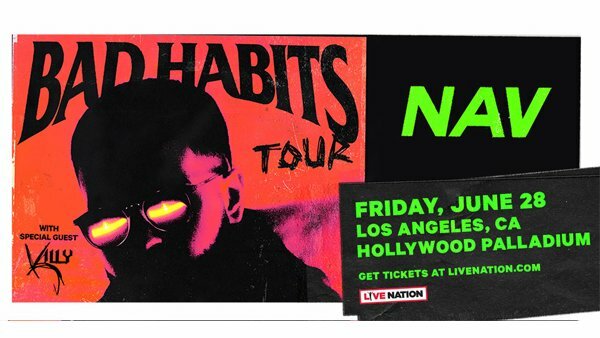 Win Tickets to NAV - Bad Habits Tour! 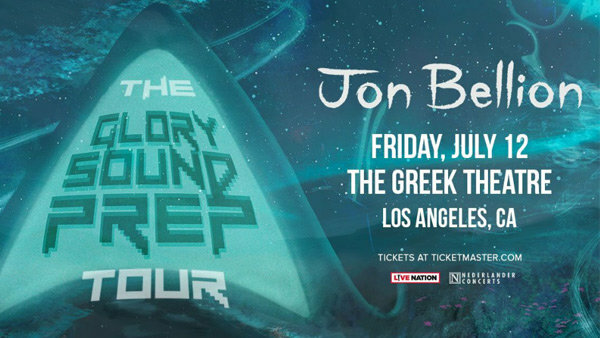 Win Tickets to Jon Bellion: The Glory Sound Prep Tour! 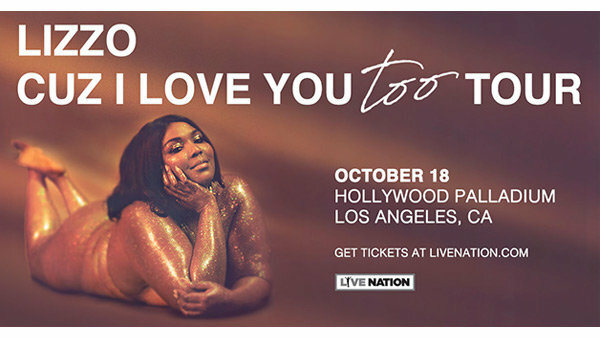 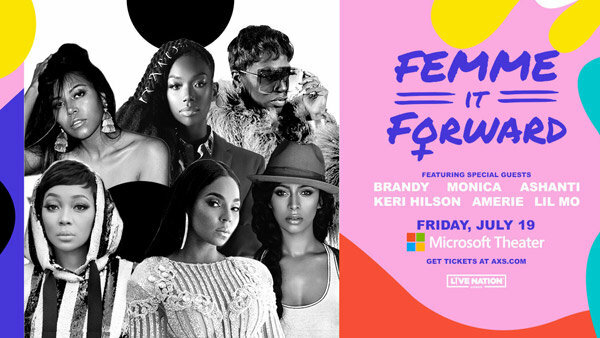 Win Tickets to See Lizzo at the Hollywood Palladium! 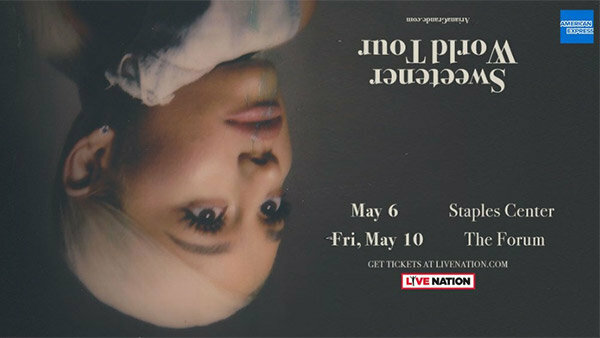 Win Tickets to Ariana Grande's Sweetener World Tour! 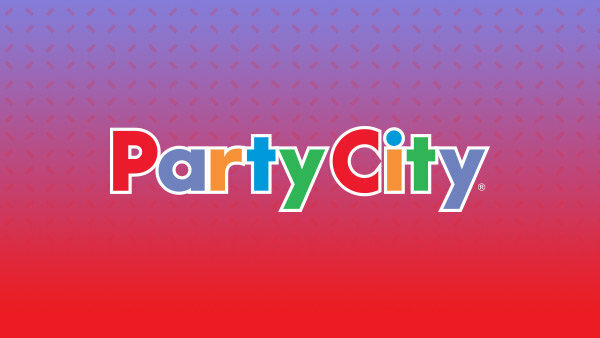 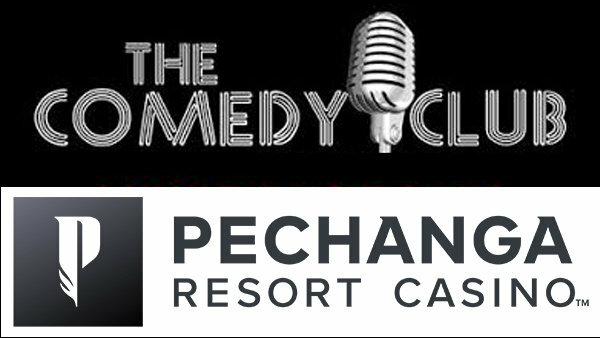 Win Tickets to the Comedy Club at Pechanga!